Earlier this week Edwards Lifesciences also announced its acquisition of privately held Harpoon Medical, Inc., a manufacturer of products for degenerative mitral regurgitation. 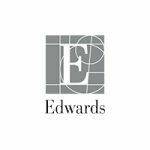 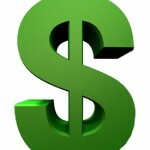 On December 1, Edwards paid $100 million in cash for the company. 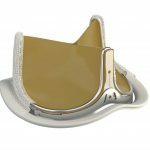 “The unique beating-heart repair procedure for mitral valve patients complements Edwards’ comprehensive portfolio of treatments for structural heart disease, and reinforces our commitment to innovation in cardiac surgery,” said Bernard Zovighian, Edwards’ corporate vice president, surgical heart valve therapy in a company press release. 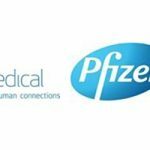 The agreement will create a pure-play infusion therapy company.